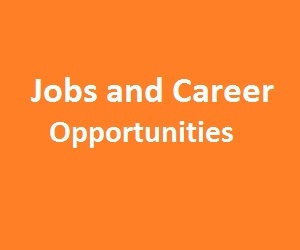 Find jobs and career opportunities in teaching, conservation, tourism, energy and business. The Borneo Jobs page features jobs and career opportunities in Borneo, as well as jobs outside Sabah, Sarawak, Kalimantan and Brunei, that relate to Borneo or to any sector covered in VisitBorneo.com. If you have a job in Borneo or relating to Borneo you can list your job in the Borneo Job section or announce it in the News and Articles Section. There is a fee for job listings. Please contact us to find out more about this opportunity.